I have a problem with water on my face when swimming backstroke. I am learning to swim and enjoy the water and I have a few problems. When doing backstroke I splash a lot so water keeps going in my face. What am I doing wrong? I find it difficult to swim more than 10 to 15 metres without stopping. Is it my breathing technique that's wrong or is it that my fitness level is below par? There are a couple of reasons why you might get water on your face when doing backstroke. Let us be clear here though, the nature of backstroke arm action means that you will get water on your face no matter how you perform the stroke. However the amount of water going over your face should not be excessive enough for it to cause you a problem. 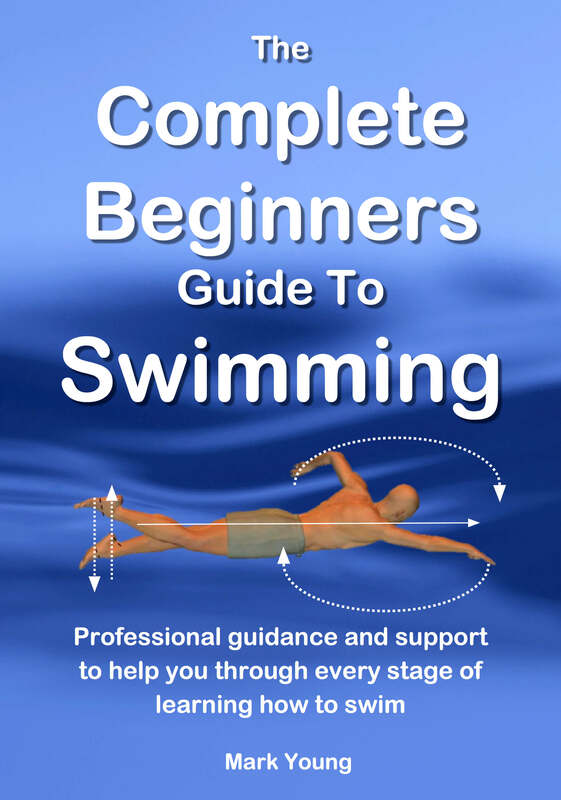 Check you body position and ensure you are laying flat in the water. 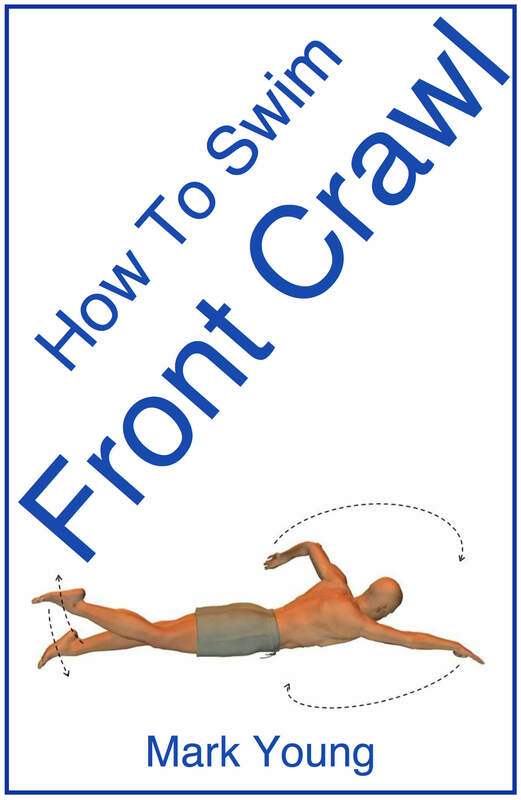 The head position is crucial as it dictates how the rest of your body will be positioned in the water. If your head is tilted slightly forward (chin towards your chest) this will cause your hips and legs to sink. The net result is water on your face due to partial sinking. If your head is tilted slightly back you will get a rush of water over your face as you propel yourself though the water. Maintaining this body position whilst actually performing backstroke is important and failure to do so is the other main cause of getting water on the face. As you kick, your toes, hips and tummy should remain at or near the water surface and the arm action causes the shoulders to roll gently side-to-side. If the flat body position is maintained then the only water getting onto your face should come from the arm action as it passes overhead. Regarding the distance that you swim a combination of factors will determine how easily you swim longer distances, and yes, your fitness level is one important factor. Breathing is also a factor and it is important to exhale as you swim. Breathing out as you swim is much easier than holding your breath as you swim. Your technique and therefore efficiency through the water will effect how easily your body moves through the water. That in turn affects how much energy you use. How relaxed you are in the water will also affect how much energy you use. Try to swim slower and take your time. Feel your way through the water and do not fight it. The more you practice the more it will enhance your fitness and stamina. 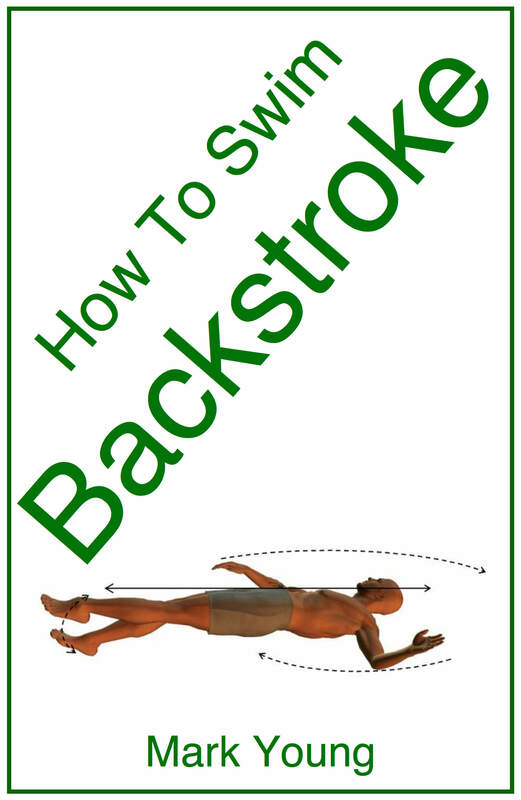 My popular book How To Swim Backstroke contains over 20 separate swimming exercises to help all parts of backstroke, including body position and arm and leg techniques. You can download it, print out the parts you need and take them to your pool to try out. Click the link below for more information. 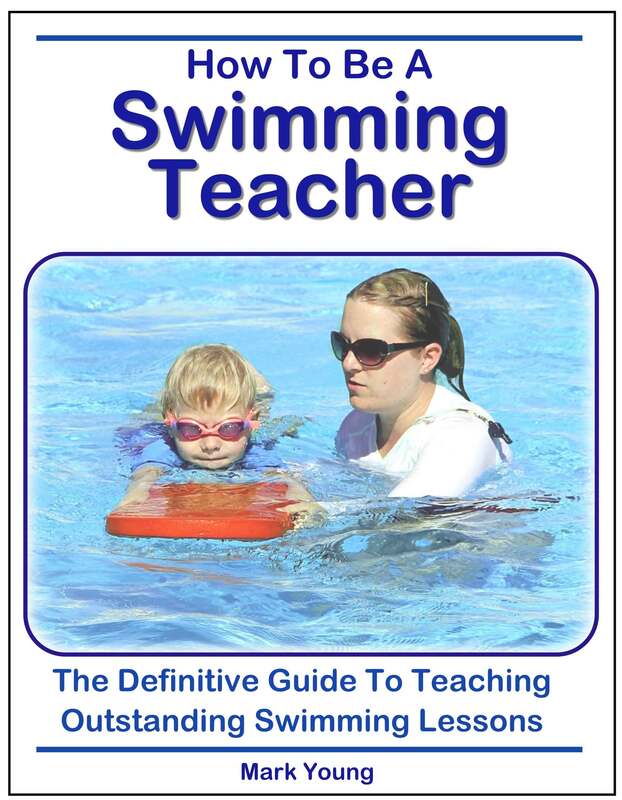 Clearly presented and well-explained theory and technique to reinforce swimming lessons, saving you time and money. Join in and write your own page! It's easy to do. How? 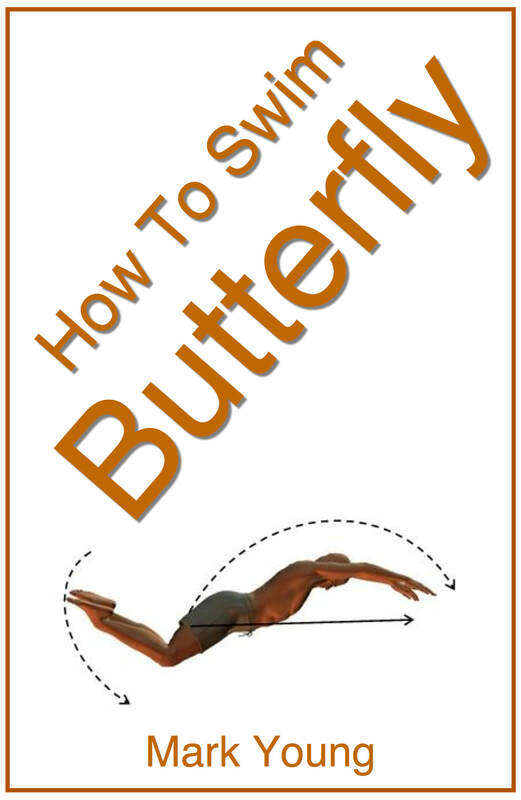 Simply click here to return to Backstroke Questions.